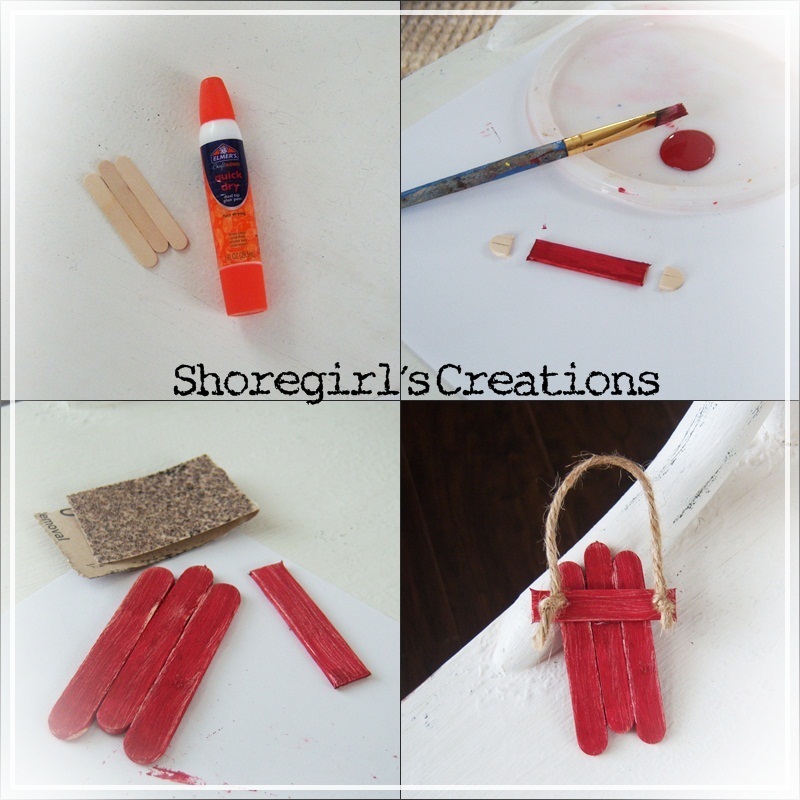 guest designer for the Crop Stop blog for the month of December! This is the first of three projects I'll be sharing on their blog this month. and rubbed a white pigment ink pad over it to add dimension and color. Thank you so much for visiting my blog and for the sweet comment! Your project is gorgeous! I love the little sled you made! Congrats on your GD at Crop Stop! Oh my gosh, I just saw a little sled on pinterest like this...now I need to find those mini popsicle sticks! This is just the cutest thing EVER! Adorable! 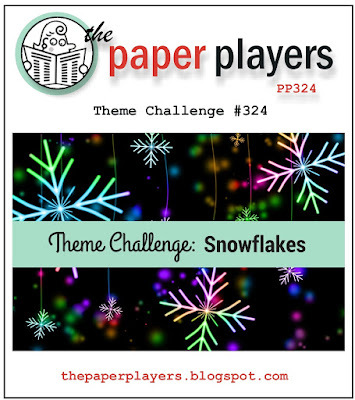 Thanks for participating in the snowy challenge this week at the Players! Adorable card! Love,the embossed white flakes and the sled is sweet! Glad you joined us at the Paper Players! Love this darling card! Your sled is so creative! Congrats on your guest designer spot, I so love what you came up with here, I love the look of the white on craft and the sled is just too cute and with the added snow on it, just perfect! I absolutely LOVE this, Esther. 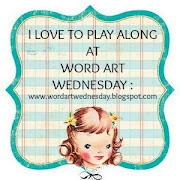 Thanks so much for sharing this with us at Really Reasonable Ribbon and Word Art Wednesday. I'm so grateful to have you share your talents with us at both challenges, and I hope you'll be back to both again soon. You always inspire me. 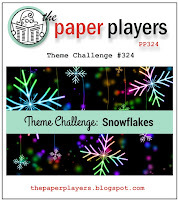 In fact, I'm using your "snow" on a project I'll be posting January 1. Thanks for the inspiration!